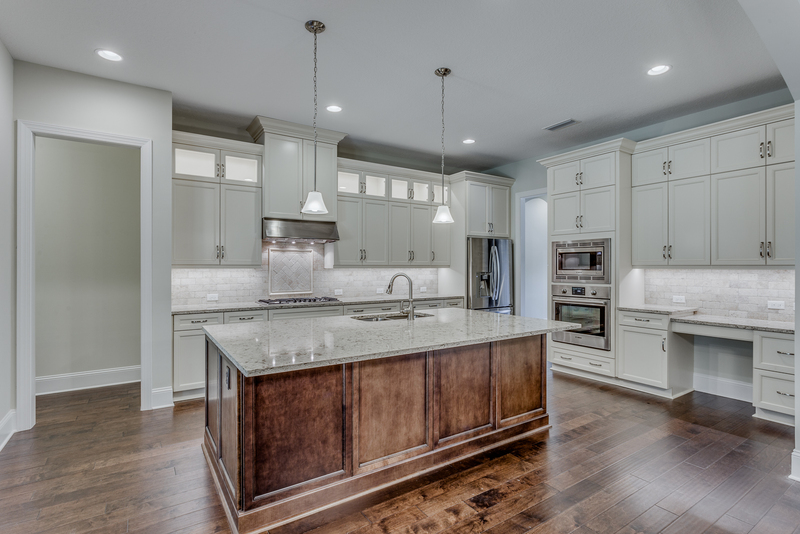 Designing your dream kitchen can often be an overwhelming task when planning your new home. 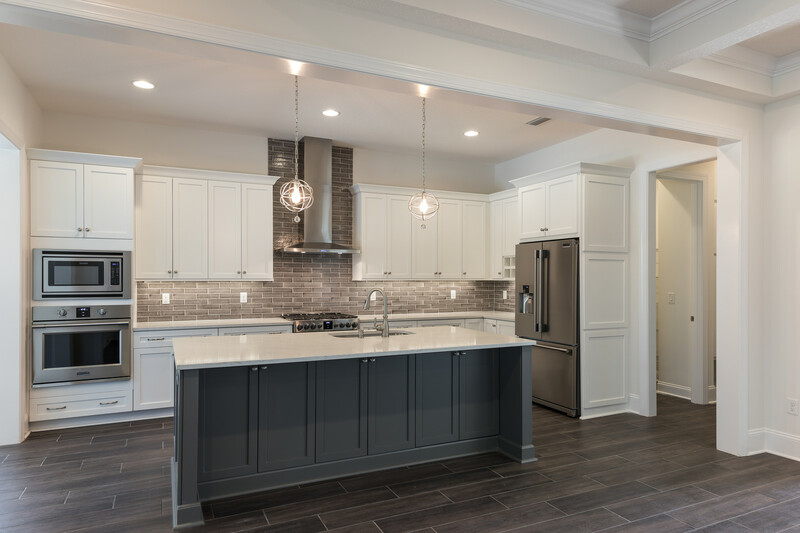 At Tidewater Homes, we have made many kitchen dreams come true. 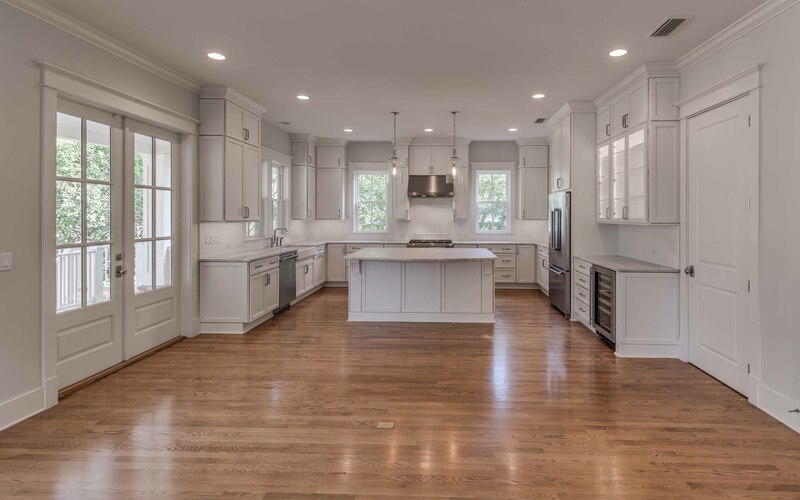 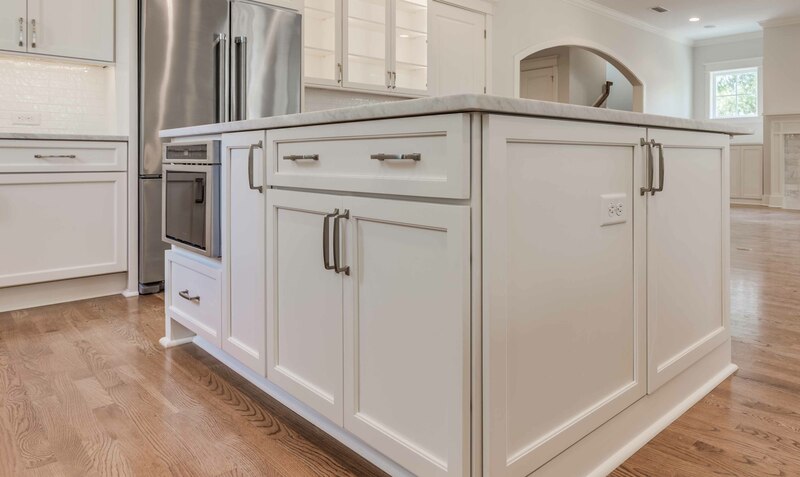 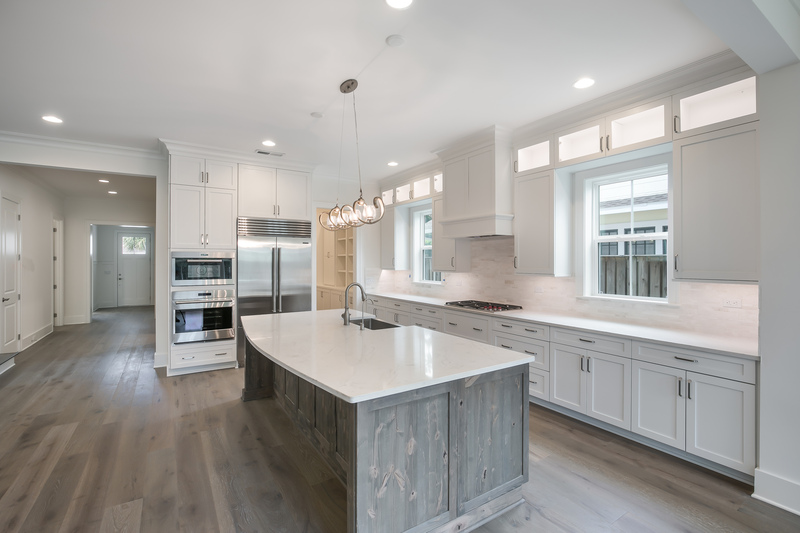 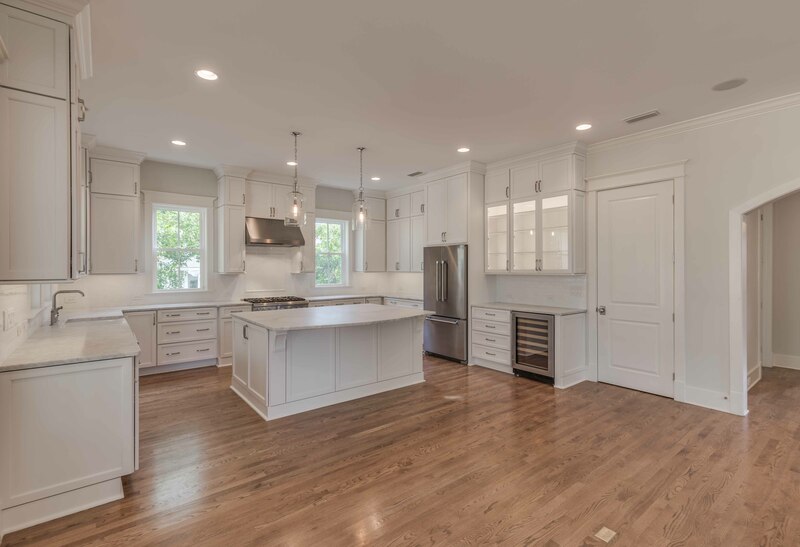 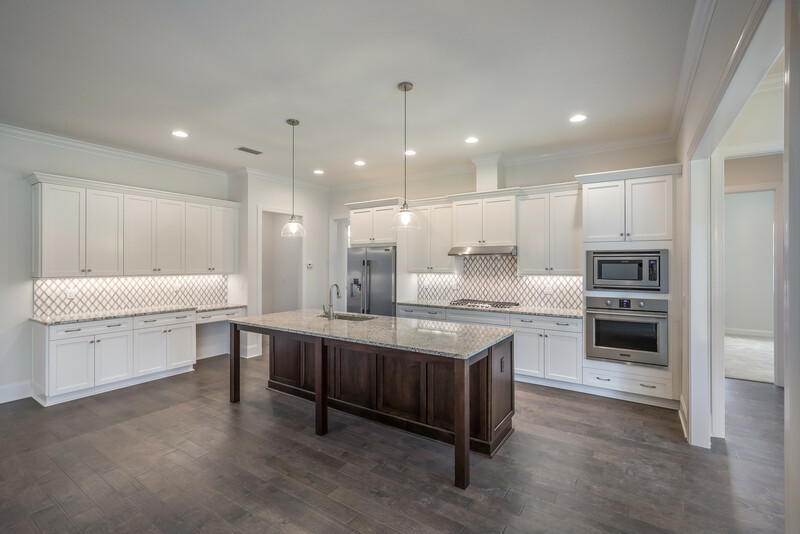 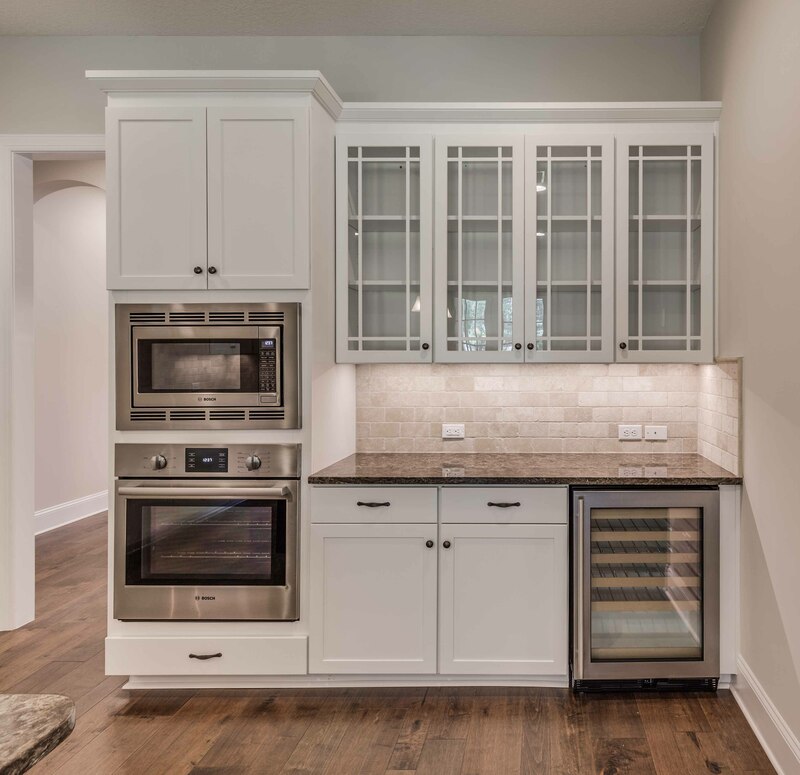 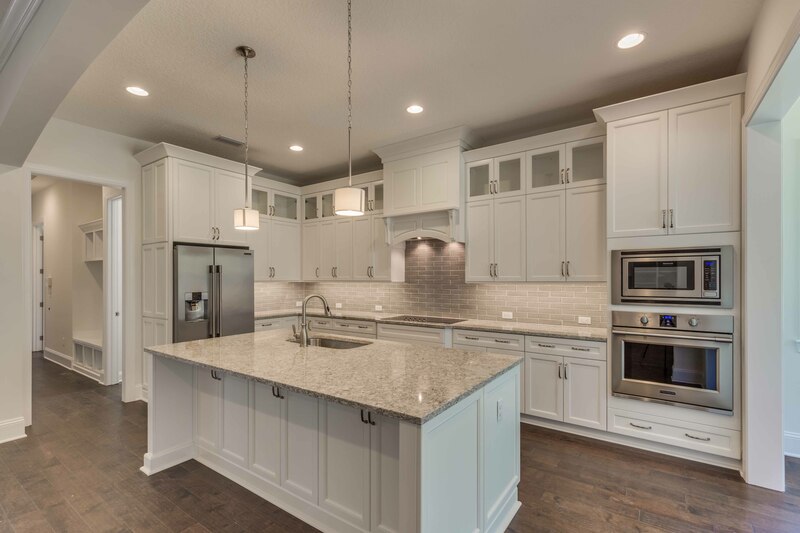 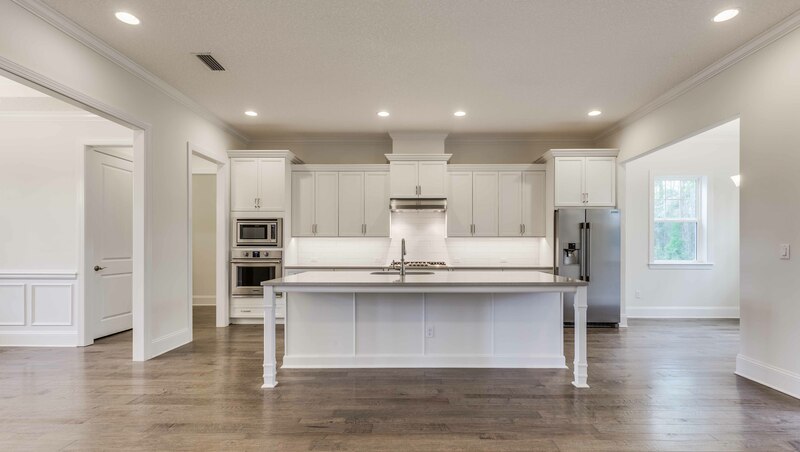 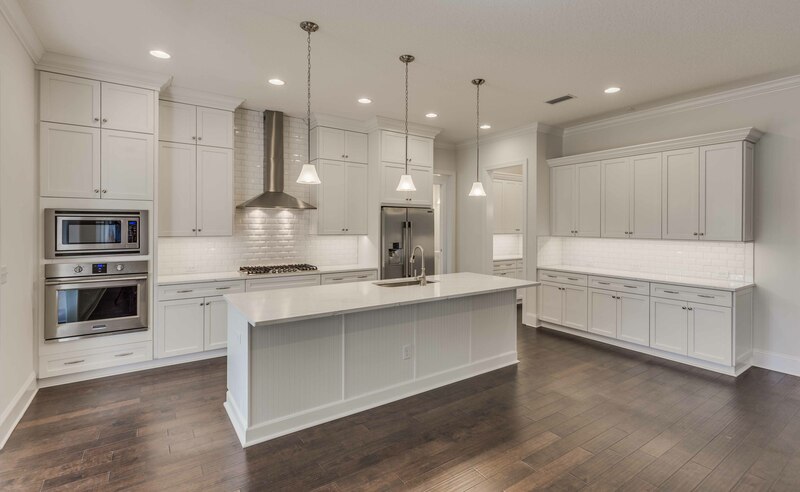 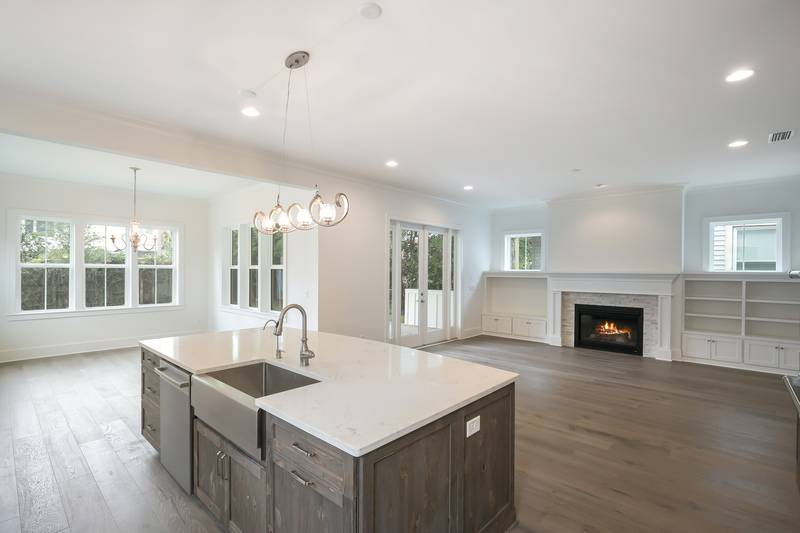 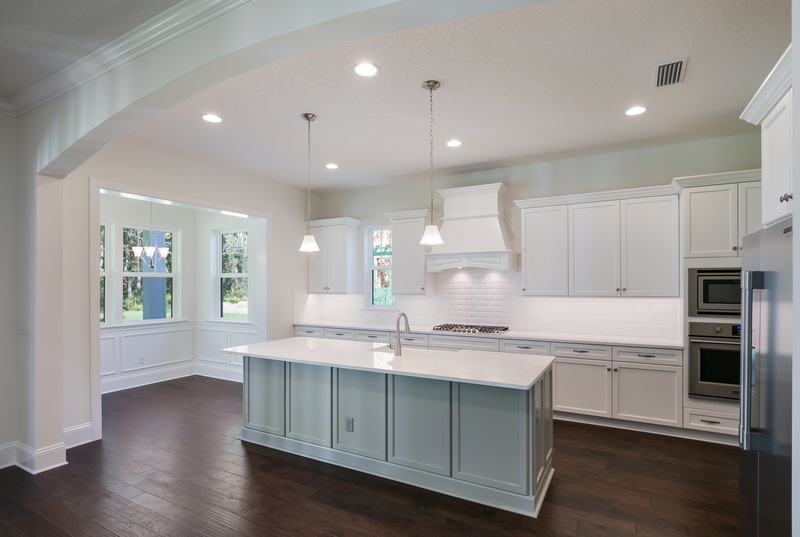 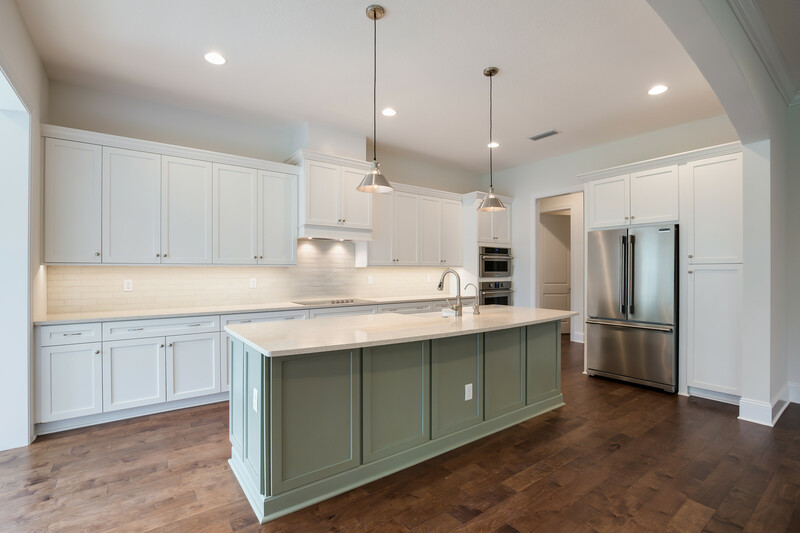 With each kitchen, we as builders are constantly learning new trends in the market as well as the traditional features that never go out of style. 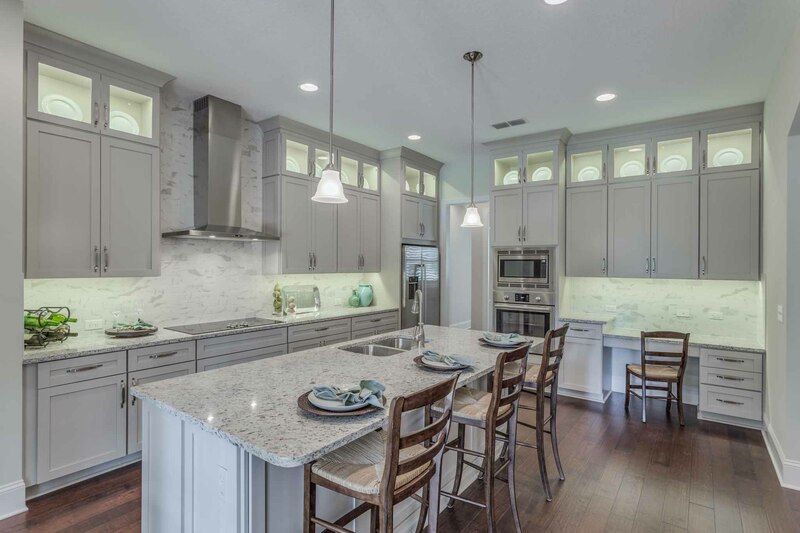 Enjoy this gallery of completed Tidewater Homes' kitchens to help make your vision a reality!